Access physical activity grades, report cards and other related documents from all Global Matrix events in which Mexico has participated. Provide quality physical education to all children in Mexico: this entails training competent PE teachers, providing adequate facilities and equipment, having an inclusive curriculum for all genders and backgrounds, creation of community alliances, establishing monitoring and evaluation mechanisms. Establish a surveillance system for all movement behaviors that includes children from 1-18 years old. Current national data excludes children 1-10 years old. Evaluate the impact of existing national policies and programs directed at promoting physical activity in children and youth to inform whether they should be continued, modified or discontinued. "Being part of the AHKGA Global Alliance 3.0 initiative has been a rewarding and productive experience." 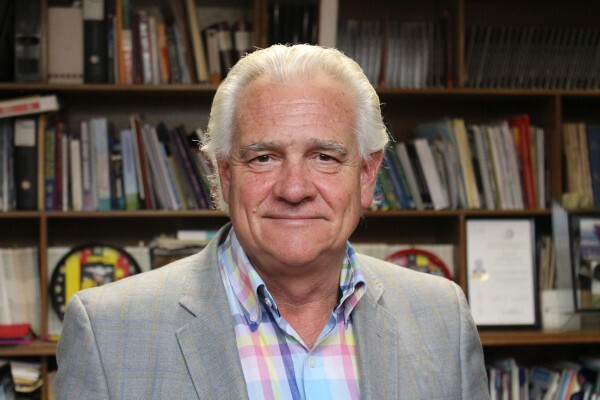 - Juan López Taylor, Ph.D.
"Our experience in the AHKGA Global Alliance 3.0 initiative gets an A. Being part of this initiative has helped consolidate the Mexican Report Card as a comprehensive physical activity surveillance tool." 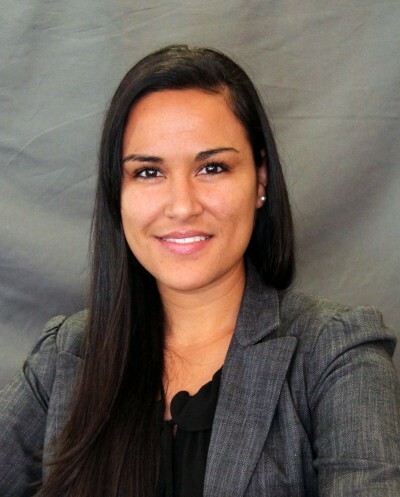 - Karla	Galaviz, Ph.D.
Introduction: Physical activity levels among Mexican children and youth have been below recommended standards in the past six years. 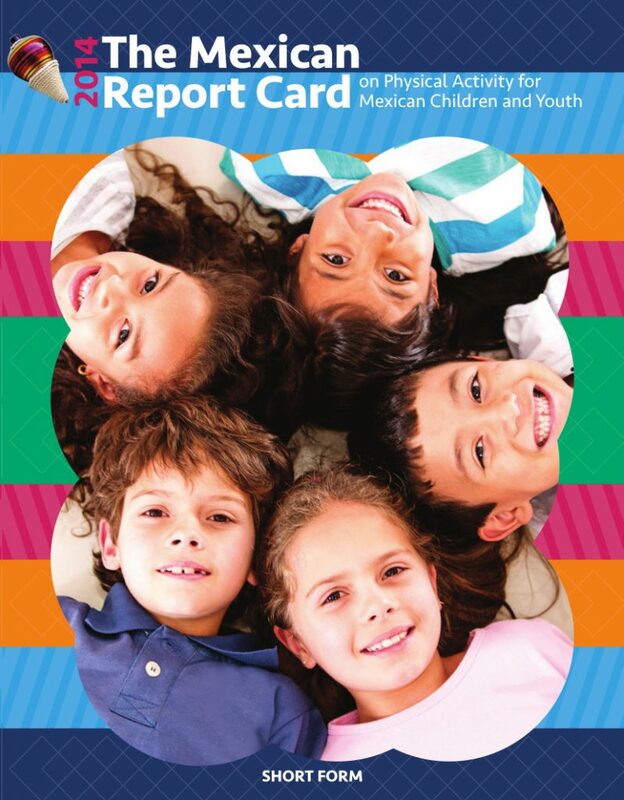 To inform physical activity programs and policies, Mexico’s 2018 Report Card aims to assess how the country is doing in terms of promoting physical activity among children and youth. Methods: We reviewed national surveys, census data and government documents to obtain information around 10 indicators (Overall Physical Activity, Organized Sport and Physical Activity Participation, Active Play, Active Transportation, Sedentary Behaviors, Physical Fitness, Family and Peers, School, Community and Environment, and Government. We then compared the data obtained against established benchmarks and assigned the corresponding grade. Results: Grades indicate physical activity and sedentary behaviors among Mexican children and youth remain below recommended levels. Sports participation and active transportation levels are better but still need to improve. Schools are failing to provide adequate physical education to all children, while communities lack adequate physical activity spaces. While national physical activity initiatives have been introduced, their implementation and impact is unknown (See Table of Grades). We were unable to grade the Family and Peers, Active Play and Physical Fitness indicators due to lack of reliable national data. Conclusion: Mexican children and youth are far from achieving the recommended levels of physical activity and screen time. In addition, schools, communities and government are not providing adequate physical activity opportunities. Improving surveillance of behavior, opportunities in the school and community, and evaluation existing programs and policies is recommended. Overall Physical Activity D+ According to the 2016 National Health and Nutrition Survey (ENSANUT), 60% of youth 15-19 years old get at least 60 minutes of moderate-to-vigorous intensity physical activity per day. Only 17% of children 10-14 years old achieve this recommendation. In this age group, less girls (12.7%) than boys (21.8%) meet this recommendation. Organized Sport Participation C According to ENSANUT 2016, 48.6% of children 10-14 years of age participate in some type of organized sport. Active Play INC There is insufficient data to grade this indicator. and older walk to school and 1.5% ride bicycles. Sedentary Behaviour D- According to ENSANUT 2016, 22.7% of 10-14 year old children spend no more than 2 hours per day in front of a screen. Only 21.4% of 15-19 year-old youth spend no more than 2 hours per day in front of a screen. Physical Fitness INC There is insufficient data to grade this indicator. Family and Peers INC There is insufficient data to grade this indicator. School D+ According to the Secretary of Public Education (2015), only 36.3% of school-age children in public schools receive 1 hour of physical education per week. Community and Environment D+ INEGI census data show 33% of neighborhoods in Mexico have sidewalks and trees and that 45% have public lighting7. INEGI data also show 74% of Mexican adults stopped allowing their children to go outside. Government C Two national physical activity programs (Ponte al 100 and Muevete en 30) signal interest in physical activity promotion but their implementation and impact are unknown. Also, funds allocated for physical activity promotion are insufficient ($181 million in 2013 and $202 million Mexican pesos in 2014). 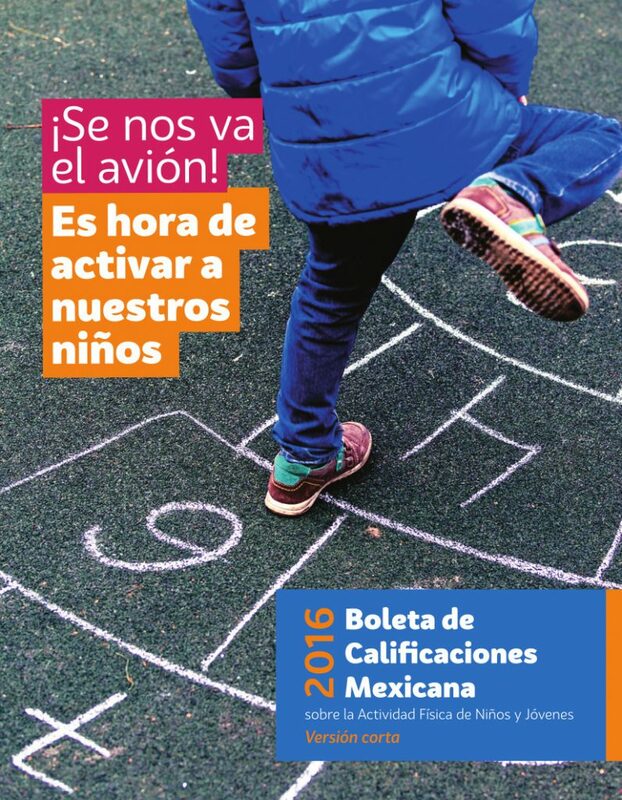 "Participating in this edition for the 2016 Report Card for Children in México and the Global Matrix 2.0, has been an extraordinary experience. It has been an honor to be involved with such distinguished researchers from around the world, but most importantly, working with a very talented and extraordinary young group in México has been beyond my expectations. My sincere gratitude to Mark Tremblay for inviting us since 2010. Great things surely happen slowly and I thank him, his group and Peter Katzmarzyk for directing us on the right direction." 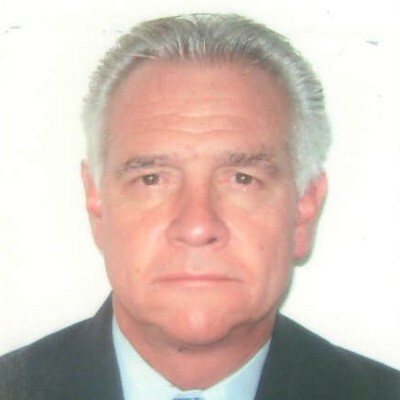 - Juan López Taylor, Ph.D.
Background: The Mexican Report Card of Physical Activity in Children and Youth aims to assess how Mexico is doing in terms of providing physical activity (PA) opportunities for Mexican children and youth. 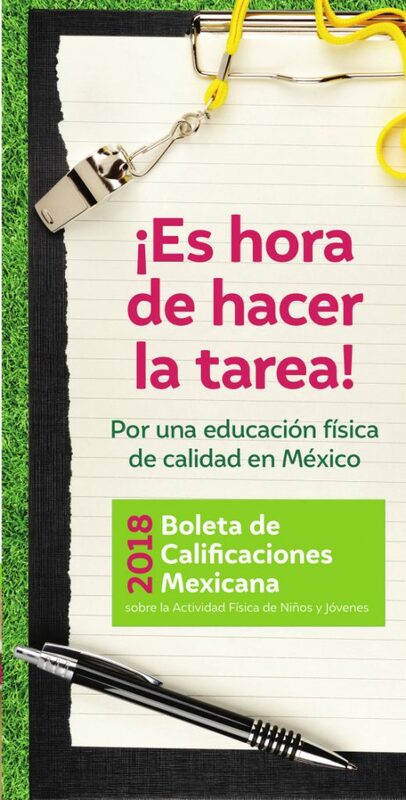 The purpose of this paper is to summarize results from the Mexican 2016 Report Card. Methods: A literature search was conducted in Spanish and English using major databases, and complemented with a review of government/non-government documents, websites, and national health surveys. Information on the nine indicators outlined in the Global Matrix of Report Card Grades was extracted. A team of Mexican experts met to discuss and assign a grade on each indicator based on the best available evidence. Results: Grades for daily behaviors were: Overall PA (C); Organized Sport Participation (D); Active Play (D-); Active Transportation (C); and Sedentary Behavior (D). Grades for Settings and Sources of Influence were: Family and Peers (INC); School (D-); and Community and Environment (D). Grades for strategies and Investments were: Government Strategies (C); and Non-Government (F). Conclusions: PA and sedentary behaviors among Mexican children and youth remain below the recommended levels. Government and communities are far from providing appropriate and sufficient physical activity opportunities for children and youth.